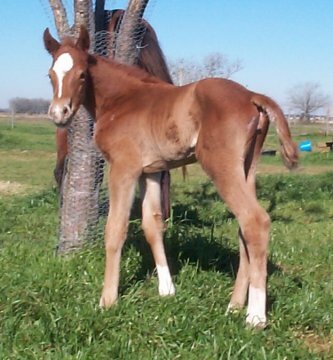 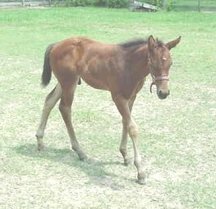 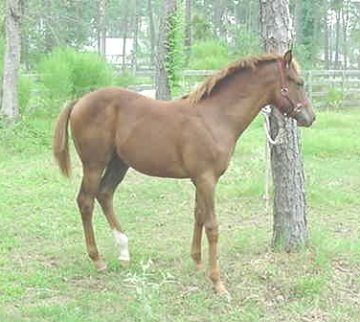 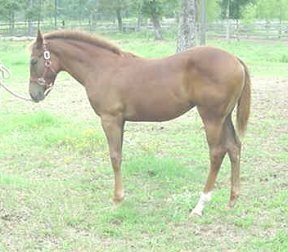 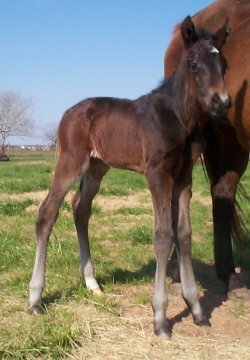 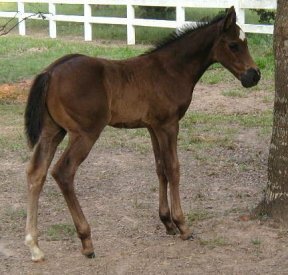 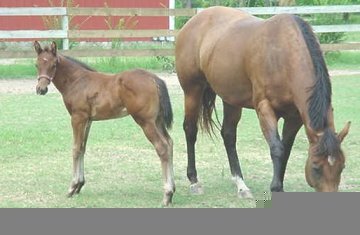 Country Side's Fifth crop of Foals, here in Texas. 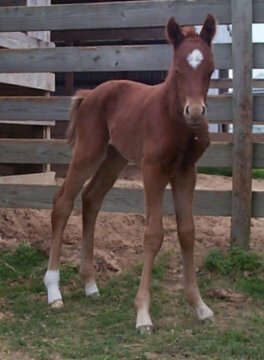 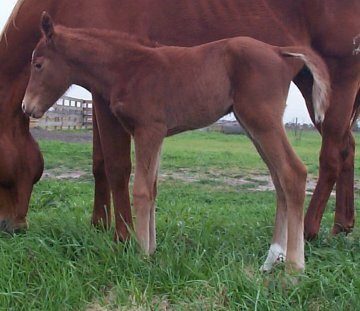 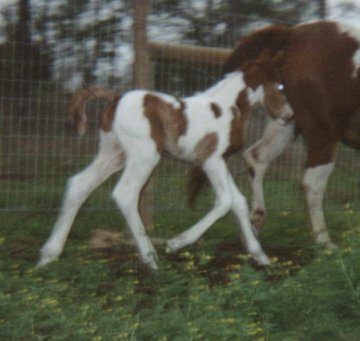 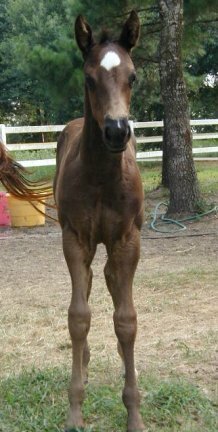 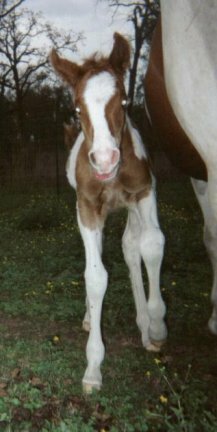 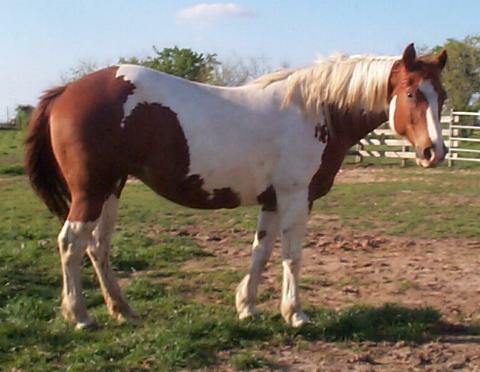 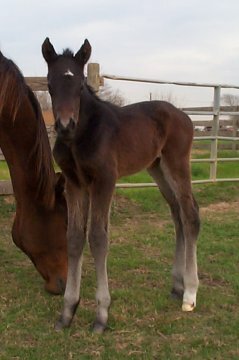 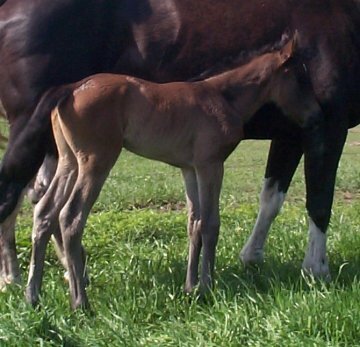 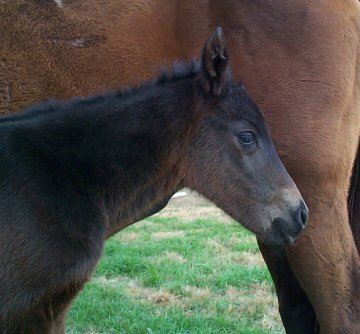 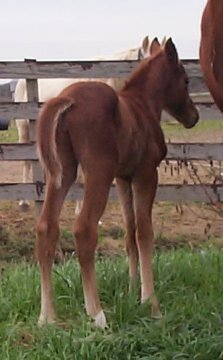 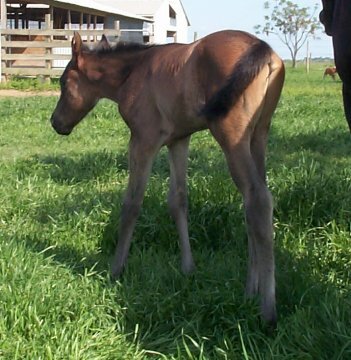 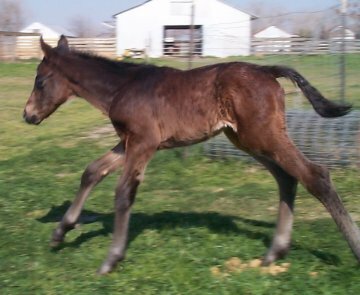 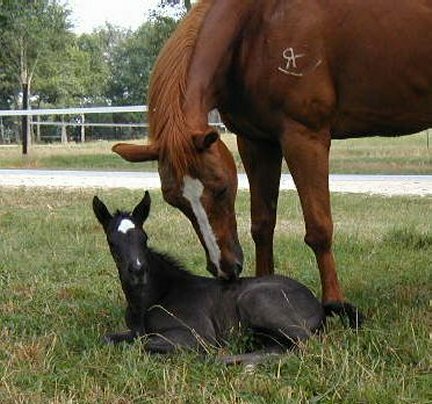 Country Side's first foals of the year are starting to show their pretty faces. 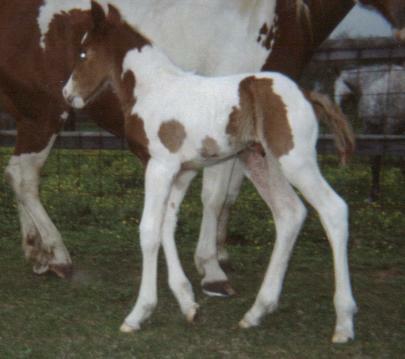 Check back often to see the new additions.